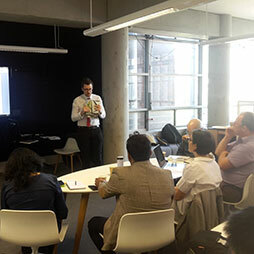 The CTBUH Sydney Committee hosted the second installment of the 2018 Design Excellence Series, a discussion of the competition design thinking for 280 George Street. 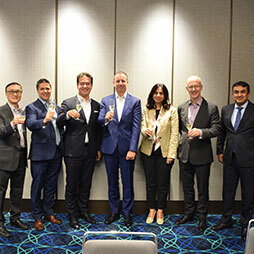 The CTBUH Australia Chapter’s Sydney Committee relaunched its Design Excellence series with an event examining the competition entries for One Sydney Park. 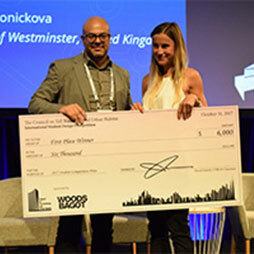 The winner and final rankings for the CTBUH International Student Design Competition, kindly sponsored by Woods Bagot, were determined at the 2017 CTBUH Conference in Australia. 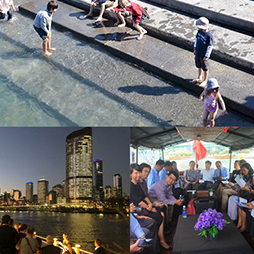 A joint venture between the Urban Taskforce and CTBUH delivered a successful “warm-up” event in advance of the CTBUH 2017 Conference in Australia on August 18, 2017. 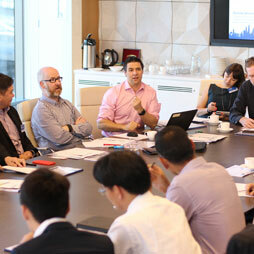 The Early Bird Registration Deadline for CTBUH 2017 is just a few days away: Friday, May 26. Register now before rates go up. World class innovation in the field of engineering will be on show in this annual exhibition at the Powerhouse Museum from February 12, 2015. 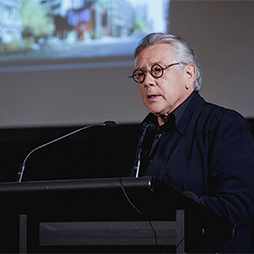 CTBUH Sydney welcomed Ivan Harbour, of Roger Stirk Harbour + Partners, to share his thoughts and experiences with international design excellence competitions. 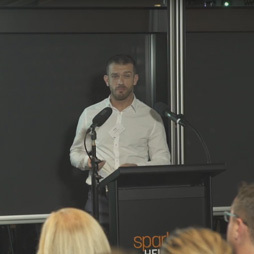 The CTBUH in New South Wales held its opening event for 2015, which was a continuation of the Design Excellence in Sydney, along with a special evening hosted by HASSELL. 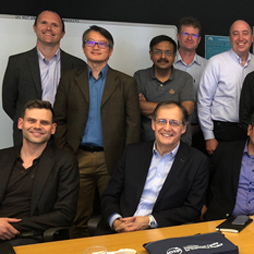 The third issue of CTBUH 'UH'PDATE 2015 goes over the Parramatta analysis plan, abstracts for CTBUH New York Conference and the committee member's involvement around the world. 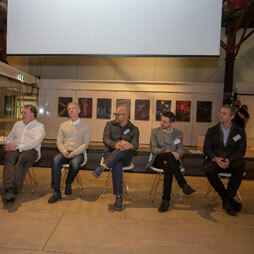 The Sydney Committee hosted its second successful event exploring Design Excellence with five leading architects presenting their schemes for the Greenland Centre. 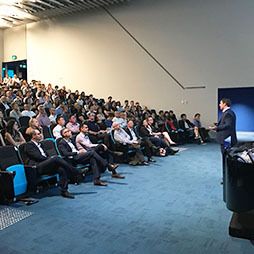 The CTBUH in New South Wales, Australia, launched with an evening event at 8 Chifley Square - one of Sydney's newest iconic tall buildings. 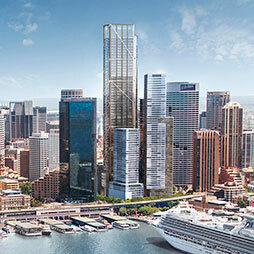 While not the tallest building on Sydney’s skyline, 1 Bligh Street stands out for its many sustainability features, including a double-skin curtain wall. 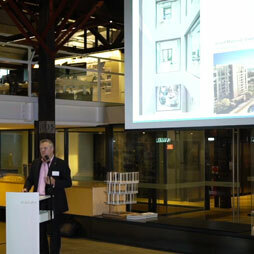 Bruce McDonald, DEXUS Property Group, and Christoph Ingenhoven, ingenhoven architects, present on the 2012 Best Tall Building Asia & Australasia, 1 Bligh Street. 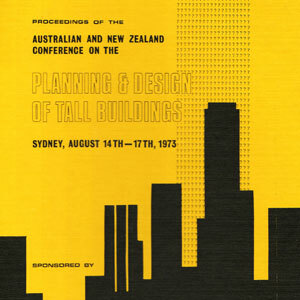 The 1973 Conference on Planning and Design of Tall Buildings was held in in Sydney, Australia for a 5 day event. 28 Mar 2018 – Other Videos; Jeff Morgan, Grimshaw Architects; Penny Fuller, Silvester Fuller; Dario Spralja, Architectus; et al. 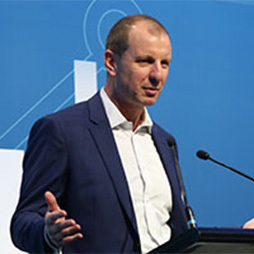 31 Oct 2017 – Presentation at CTBUH 2017 Australia Conference; David Malott, AI. What if We Used Nature as the Benchmark for Performance? Green or Greed: Density-Done-Well or Developer Free-for-All? 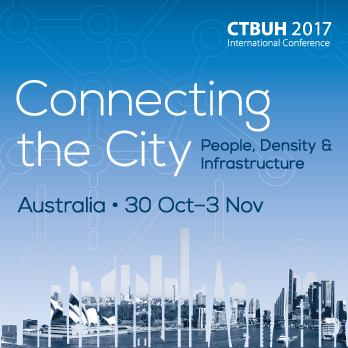 Peter Halliday of Siemens Building Technology is interviewed by Chris Bentley during the 2017 CTBUH Australia Conference. 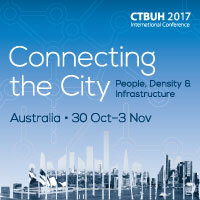 Helen Lochhead of the University of New South Wales is interviewed by Chris Bentley during the 2017 CTBUH Australia Conference. 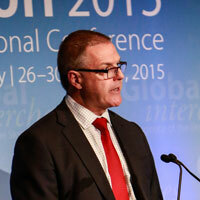 Anthony Roberts, Minister for Planning, Housing and Special Minister of State, New South Wales, presents the Opening Address at the 2017 Australia Conference. Ken Shuttleworth of Make is interviewed by Chris Bentley during the 2017 CTBUH Australia Conference. Mark Tait of Investa Property is interviewed by Chris Bentley during the 2017 CTBUH Australia Conference. 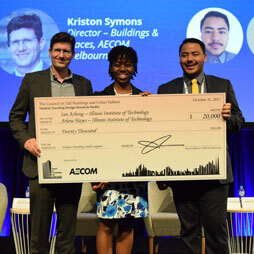 Kim Nielsen of 3XN is interviewed by Chris Bentley during the 2017 CTBUH Australia Conference. 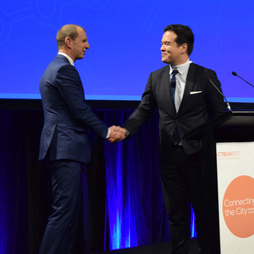 Simon Healy of Mirvac Developments is interviewed by Chris Bentley during the 2017 CTBUH Australia Conference. Richard Francis-Jones of FJMT is interviewed by Chris Bentley during the 2017 CTBUH Australia Conference. 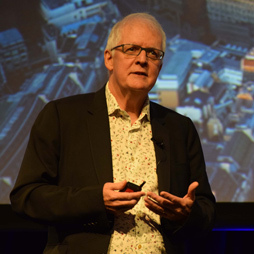 Tim Williams of Committee for Sydney is interviewed by Chris Bentley during the 2017 CTBUH Australia Conference. Frank Cerra of BG&E is interviewed by Chris Bentley during the 2017 CTBUH Australia Conference. 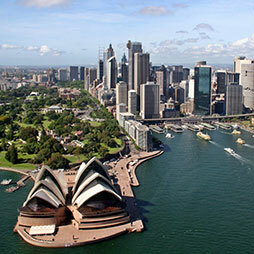 Debating Tall: Is Australian High-Rise Housing On the Right Track?